The grand winners for men category were the Cabral-Cambiazo who fought among Arnau-Cruz in a vibrant game for the trophy. As for women category, Saenz-Palma beat in a tight match against Muñoz-Galiano. The winners and runners-up for each category received their trophies proving their efforts. 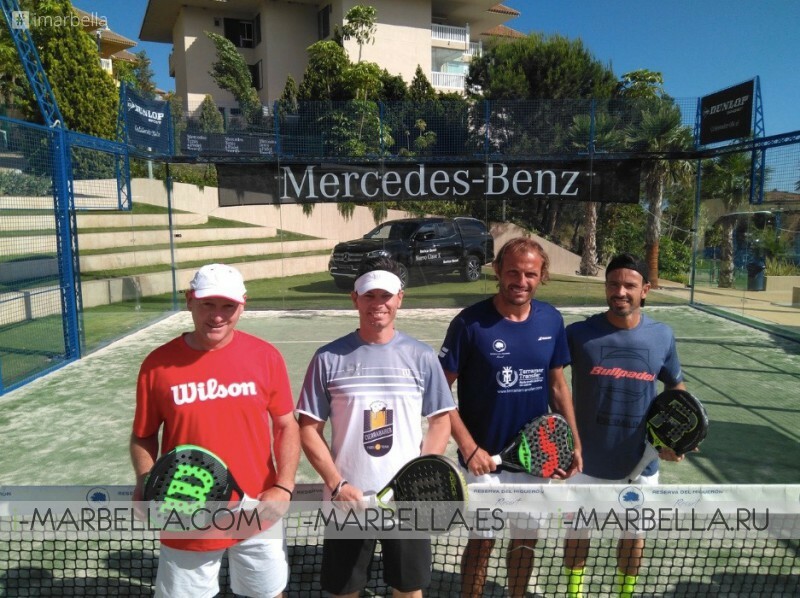 In addition to the traditional award ceremony, Ibericar Benet closed his Tournament with a generous draw full of Dunlop Sports latest generation articles and a cocktail party that resulted in a pleasure among those present who enjoyed. The new collaborator of the circuit Marvan gifted sunglasses for the champions and the raffle for gifts. 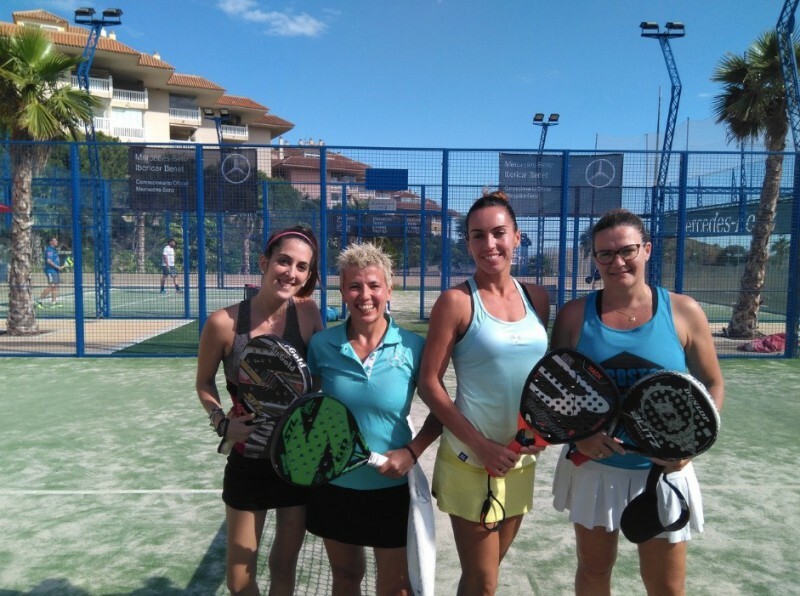 The 19th edition of the Ibericar Benet Padel Tournament which is part of the 'Mercedes Tenis & Pádel Tour', a leading circuit and benchmark of amateur sports in Spain concluded with success of play and participation. A few days ago during the presentation of The Ibericar Benet Padel Tournament in the facilities of Higuerón Sports Club & Spa. 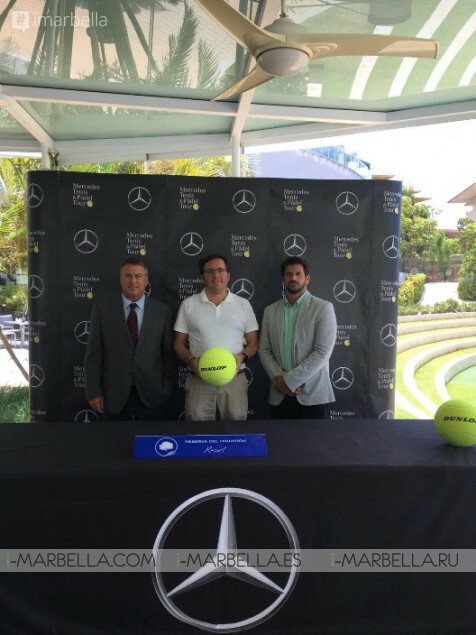 The event was attended by Francisco Pérez on behalf of Ibericar Benet, Guillermo Del Grosso representing the venue club Reserva del Higuerón Sports Club and Carlos Oliva from 'Viajes El Corte Inglés', which is responsible for the organization of the Mercedes Tenis & Padel Tour. Located just 10 minutes from the airport International Malaga and 20 minutes from Marbella, Reserva del Higuerón Resort is a residential area that counts with a wide typology of housing, a varied and complete range of services and a DoubleTree by Hilton Hotel where to welcome and welcome your friends and family, whether for a time, for a day or for a lifetime, always enjoying our spaces dedicated to health, leisure and sports.